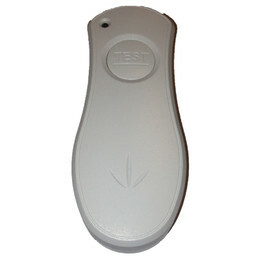 Optional remote control for timed testing. Offers both 5 second monthly test & 3 hour yearly test functions. No need to remove/restore power.